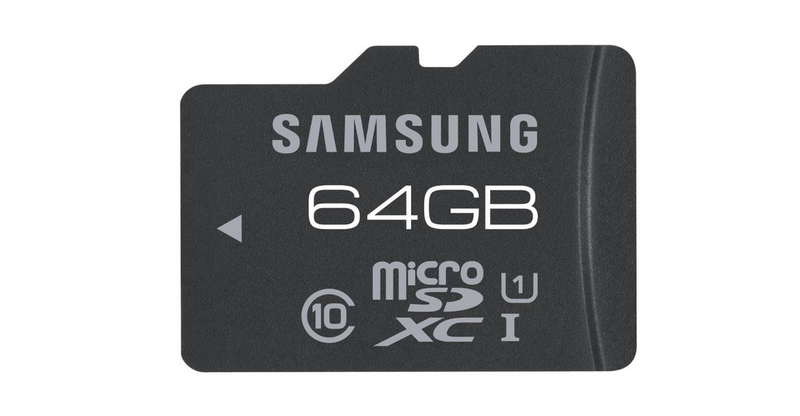 Just in time for the launch of the Samsung Galaxy S5 and HTC One (2014), Amazon is hosting a Gold Box deal on Samsung micro SD PRO and PLUS cards with prices up to 65% off. Since both devices have a slot for expandable storage, you may want to think about picking up a card to take advantage. We should point out that the Galaxy S5 was announced with a micro SD slot, while the “All New HTC One” is only rumored to have one at this point, but all leaks currently point to it having a slot. The PRO cards start at $15 and go up to $50 for the 64GB version. These cards are capable of transferring data at 70MB/s. The PLUS cards are the slightly cheaper model with prices ranging from $10 to $36 and can transfer data at speeds of 48MB/s. All cards are Class 10 UHS-1, and come with adapters.